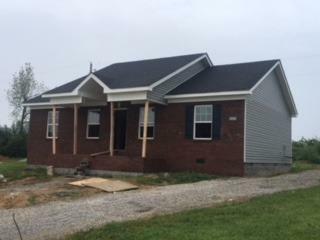 1913 Joseph Court, Lawrenceburg, KY 40342 (MLS #1818532) :: Sarahsold Inc.
Beautiful 3 bedroom 2 bath brick ranch currently under construction. Incredible set of cabinets with island bar in Kitchen. Hardwood flooring in Living room, Kitchen, and Eating area. Ceramic tile in Baths and Utility room with Carpet in bedrooms. Large Back Yard. Quiet Culdesac Street. 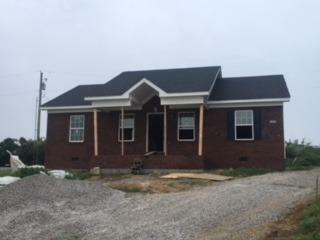 Scheduled completion date is September 30th 2018. Builder/Owner is a licensed real estate Broker of J&D Realty Inc. 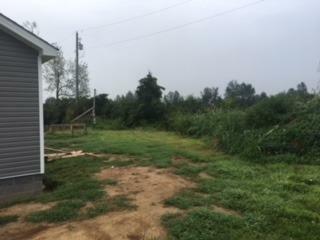 Listing provided courtesy of Joseph Downs of J&D Realty, Inc. Listing information © 2019 LBAR Multiple Listing Service. All rights reserved.